Serendipity serves many students with histories of traumatic life experiences. 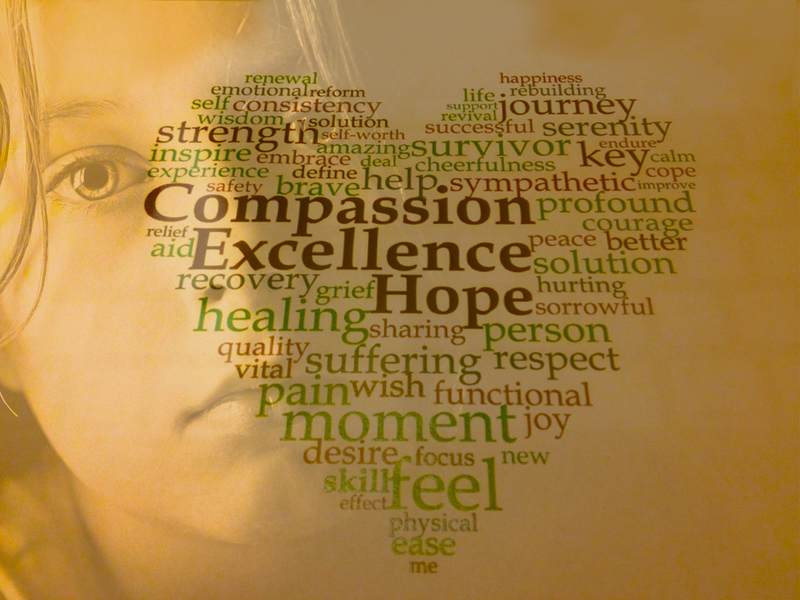 We recognize the potential impacts of trauma on the development, learning, and response to treatment in our students. We understand that the purpose of Trauma Informed Care is to promote resiliency, health and wellness for those who have experienced trauma and to create a minimum standard of care in addressing the impact of trauma. Therefore, we seek to implement policies and procedures for how services and supports are delivered within our Therapeutic School program that are sensitive to and informed by our understanding of trauma and its impact on our children and families. Exploring how we support others who have had traumatic experiences is critical in pr omoting resiliency and recovery. The simple shift from asking “What is wrong with you?” to “What happened to you?” can have significant benefits in promoting a trauma-informed treatment milieu. Serendipity’s services are responsive to the vulnerabilities of trauma survivors and are delivered in a way that avoids inadvertent re-traumatization and facilitates individual direction of services. Using this approach, we believe in resilience and in the ability of individuals, organizations, and communities to heal and promote recovery from trauma. As a Trauma-Informed organization we build on strengths and assets of students, staff, and communities as well, instead of responding to their perceived deficits. We recognize that everyone has a role to play. Trauma informed care focuses on understanding the whole child and the context of their life experiences. It facilitates recovery, growth, and resiliency. It focuses on trust and safety and the hope that through developing relationships that are healthy and predictable, our students will continue to heal and grow for years after they have left Serendipity Center. Included in the Serendipity intake process is a screening for histories that may include adverse or traumatic experiences of the child. Based on clinical assessments and our growing relationships with each student, a Contextual Road Map is developed. The Roadmap communicates insight into a child’s world view, preferences, triggers, and learned coping strategies. Most importantly, the Contextual Roadmap lists those interventions that are indicated and those that are contra-indicated based on a child’s clinical profile. Monthly, every program staff member participates in one or more clinical consultation team meetings, in which student progress is monitored and interventions planned based on a contextual awareness of the impact of traumatic experiences or other meaningful components of each child’s story.